If you’re in a crisis, you need to make progress within your relationship quickly. This means that weekly therapy appointments aren’t always the answer. We recommend a relationship intensive. Research supports that “front-end-loading” therapy, or spending a significant amount of time learning and applying relational skills at the start of the therapeutic experience, proves most effective to help you achieve the changes you want. One-on-one with therapist for an extended period of time. This extended session allows you to make significant progress with your mate or family member(s), and also serves as a catalyst to help you make the changes you want. Typically, intensives last for 3-4 hours, which is the equivalent to over 5 to 8 regular sessions. Provided during days/times that work best for your schedule. While we do offer these in the middle of the week, we typically reserve Fridays exclusively for couple intensives. We even offer intensives on Saturdays when needed. Devotes the necessary, concentrated time away from everyday distractions. Curriculum draws from current, leading relationship research and clinical studies. 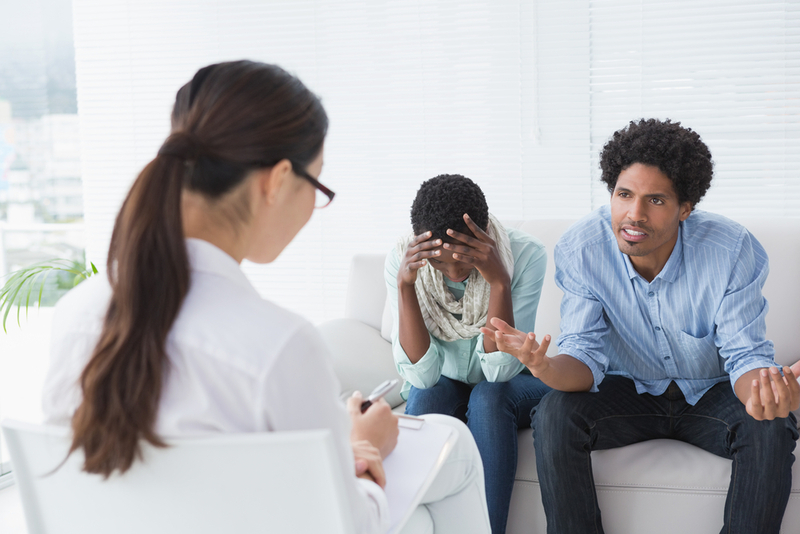 The therapist also tailors material to meet couple’s specific needs. Couples learn information such as what is involved in marital and relationship success, predictors of divorce, ways to prevent it, key relational concepts, and practical, easy-to-use exercises that provide focused and individualized help which can revitalize even the most stressed and wounded couples. Families learn how to improve behaviors that can have a far-reaching impact on each family member and the overall family system. If you are ready to schedule a VIP Relationship Intensive, click on the link below. If you need some other scheduling options that aren’t available via online scheduling, please contact us at 904-302-5340. We’ll work with your schedule to accommodate you as quickly as possible.